In this edition of our Question and Answer round we talk about D1 and C2 segment cars, Laura, Cruze and new Fiesta. You can also post your queries to us. Then be it confusion on which car to buy or smaller details about any car you are stuck at. Your questions would be published in a similar fashion so that other readers also get benefited by it. Just navigate to our WHAT CAR? section and submit your question to us. I found the reviews of MotorBash unbiased, hence choose to write to you to shortlist the best car given my preference. Please advice which car should I go for? Thanks a lot for your question Krishna. The Ford Fiesta is a segment smaller car. It is best compared with C2 segment cars. Though it provides all the bells and whistles in the top of the line but it seems and is overpriced for that small (and tune) an engine. It is cramped especially at the rear and you would definitely miss out on that ‘status’ symbol factor. Coming to the Germans, Laura is the most solidly built car here as is the case generally with them. It has got fantastic comfort along with very good ride quality and potent engine. However, in its tuned down ‘Ambition’ avatar a little remains desired. Also consider that despite paying 16 lakhs you are trading of with a year earlier model and obviously it comes sans the features you have mentioned already. That makes us come to a conclusion, wait for the new Cruze, simple as that! 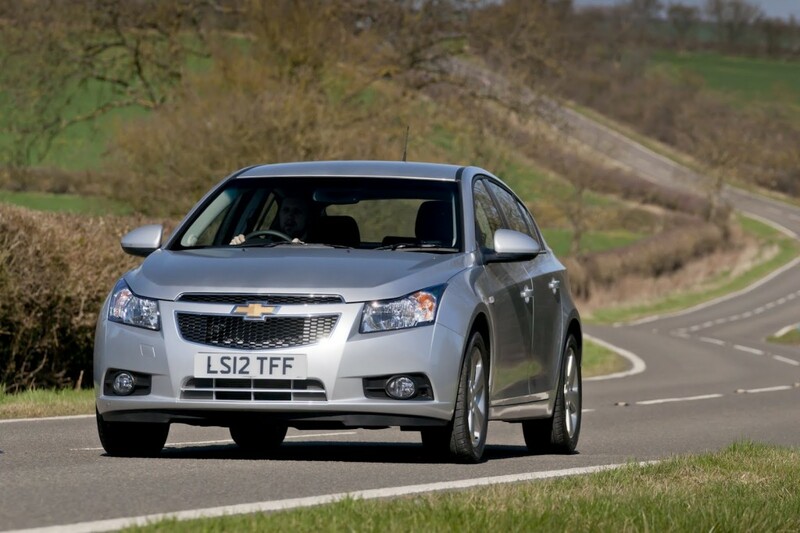 Cruze is one car which has got the most ‘aspirational’ value. In its current form it is THE BEST performer as well as the BEST looker of all. Its contemporary and really one car we would recommend. In Bangalore, you should be able to get the manual LTZ somewhere around your budget of 16 Lac and does come with a long list of equipments to please you. The new Cruze scheduled to arrive in June is expected to be slightly better but a little price increase is also expected. Ignore this car only if you just can’t bear its turbo lag (which sometimes is an irritant in congested traffic) or you just do not want to go for a Chevrolet car! You can also read about the new Cruze which is scheduled to launch next month here. You can also get featured on our blog. Just browse through this section to know more.